Sarmayacar, a syndicate of foreign investors to promote Pakistani startups has announced Rs. 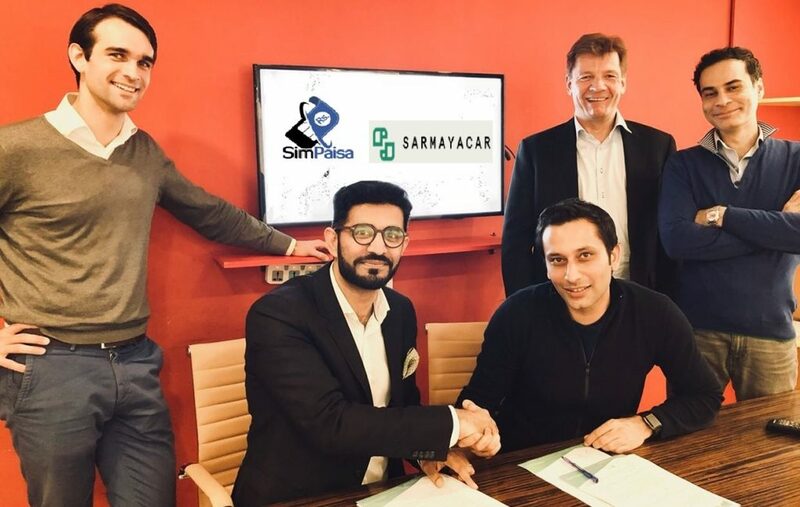 25 million Seed funding for SimPaisa which is Pakistan’s first direct carrier billing company, a product of PublishEx(Pvt.) Ltd.